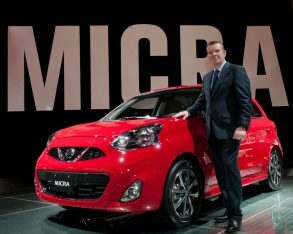 and key debuts – think next-generation Ford F-150 and Chrysler 200 – it would be easy to miss a small car like the 2015 Nissan Micra, mainly because the Micra wasn’t at Detroit and won’t be sold in the U.S. 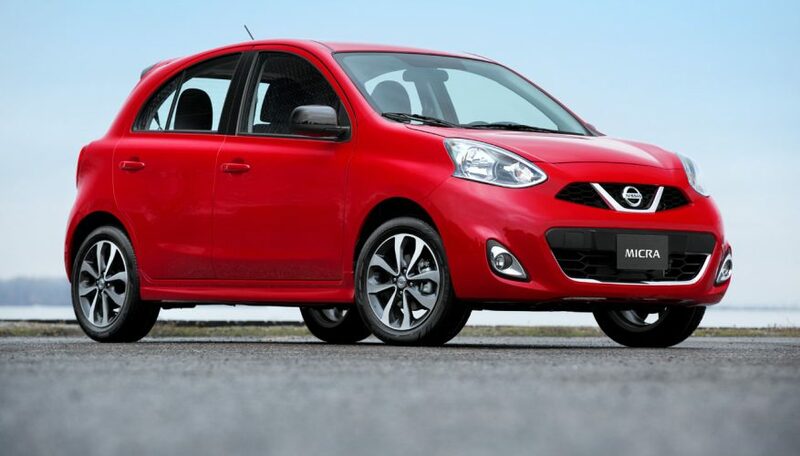 Instead, the latest version of Nissan’s supermini city car debuted at the smaller Montreal Auto Show, for sale only in Canada. 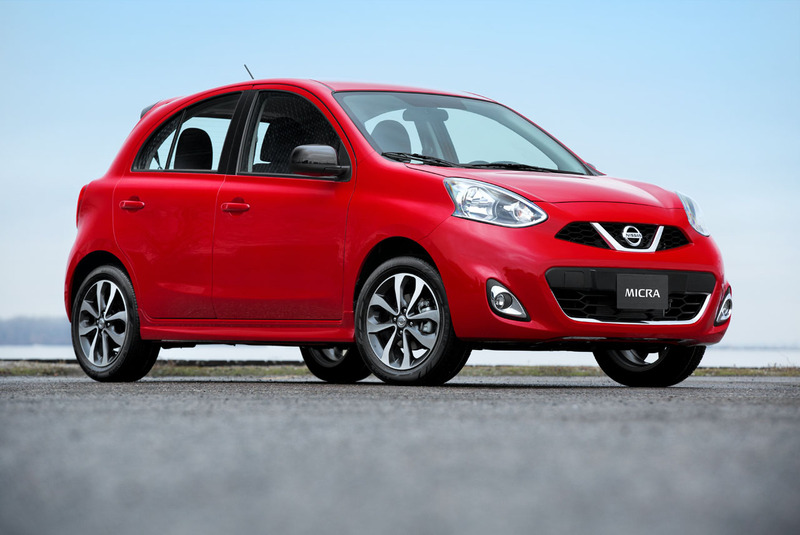 The current, fourth-generation Micra (also known as the Nissan March and Renault Pulse) is a European-influenced world car that debuted in 2010, but the Canadian version has been exclusively tailored for Canada’s northern culture and climate. 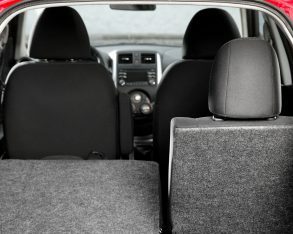 Canada’s hockey culture the rear seats were redesigned to provide a 60/40-split bench, ensuring hockey sticks can be easily transported to the rink. 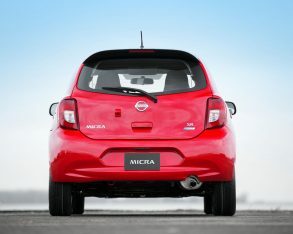 Also, while 14-inch wheels are standard equipment in many countries, the Canadian Micra comes with 15- or 16-inch wheels – sizes that are widely available as snow tires. 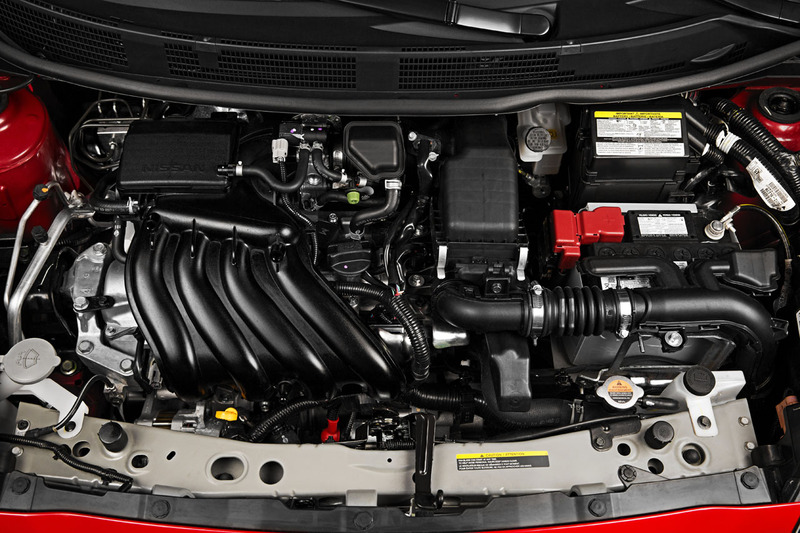 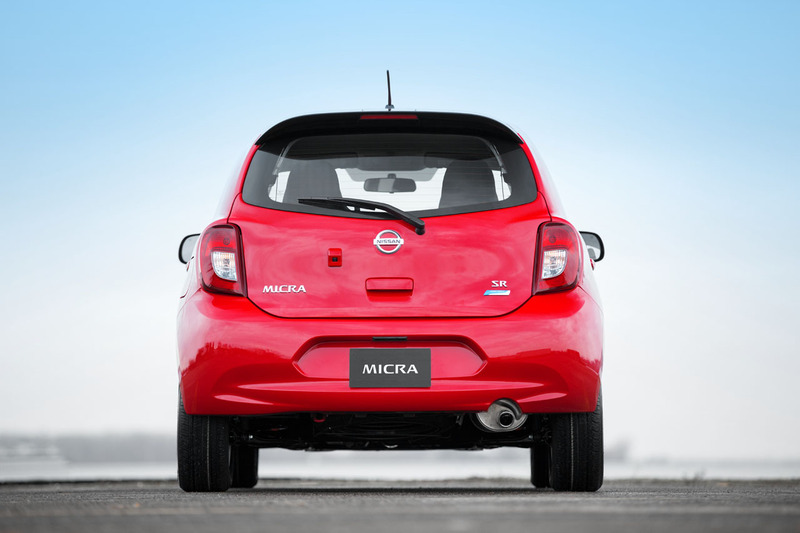 To ensure the Micra was ready to meet the unique challenges of Canadian roads and climate, Nissan conducted extensive road testing, which resulted in the power steering and suspension being fine-tuned for Canadian conditions. 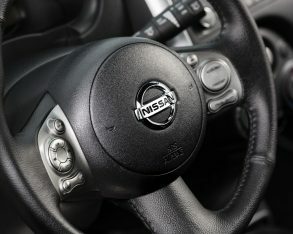 When it came to adjustments to handling, a wide range of factors was considered – even the way roads are crowned in Canada. 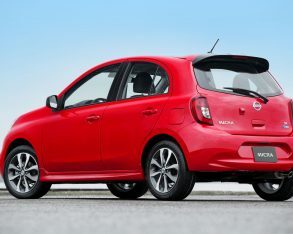 Front and rear sway bars were tuned and added to tighten handling, and the rack and pinion steering was further adjusted to improve the turning radius. 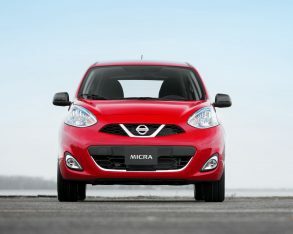 2015 Nissan Micra is the perfect addition to the Nissan line-up offering Canadians Euro-styling and great value with a Canadian twist," said Christian Meunier, President of Nissan Canada Inc. "With great visibility, impressive agility and excellent turning radius, Micra is designed for Canadian drivers. 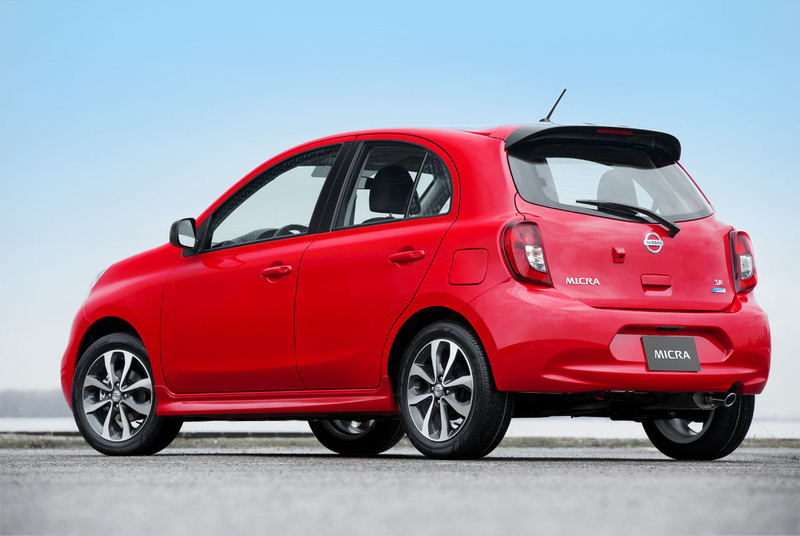 It will offer a small and fuel efficient, yet spacious and fun choice – at a great price." 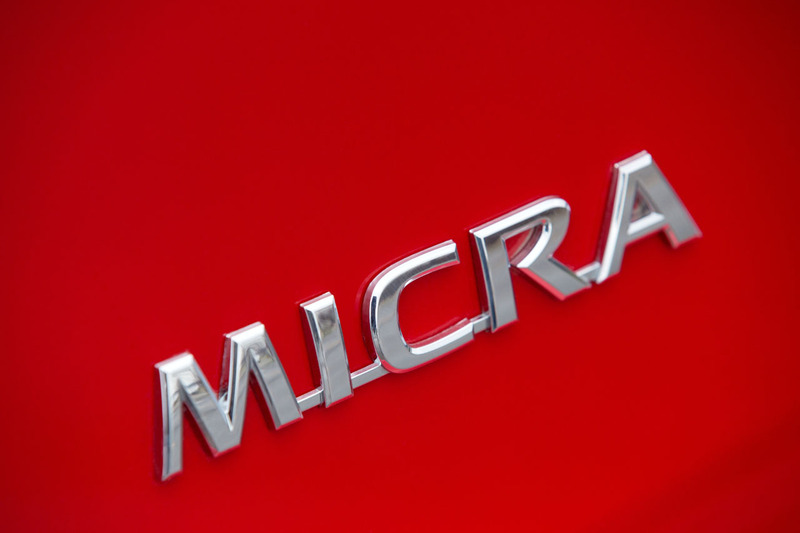 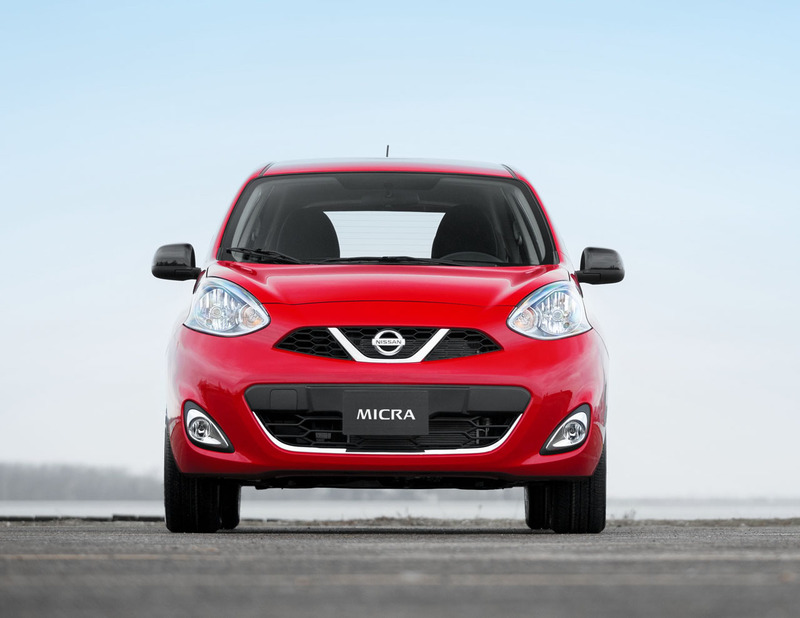 The 2015 Micra, which is built in Nissan’s Aguascalientes 1 plant in Mexico, will go on sale later this year. 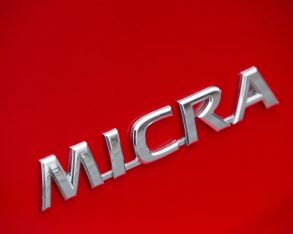 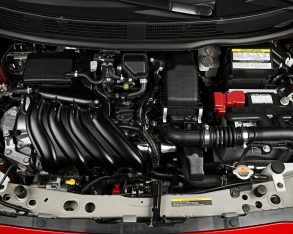 It will be available in three models: the Micra S, SV, and top-of-the-line SR. All models will be powered by a 109-horsepower 1.6-litre DOHC fuel-injected four-cylinder engine with twin CVTC, and come mated to either a five-speed manual transmission or four-speed automatic. 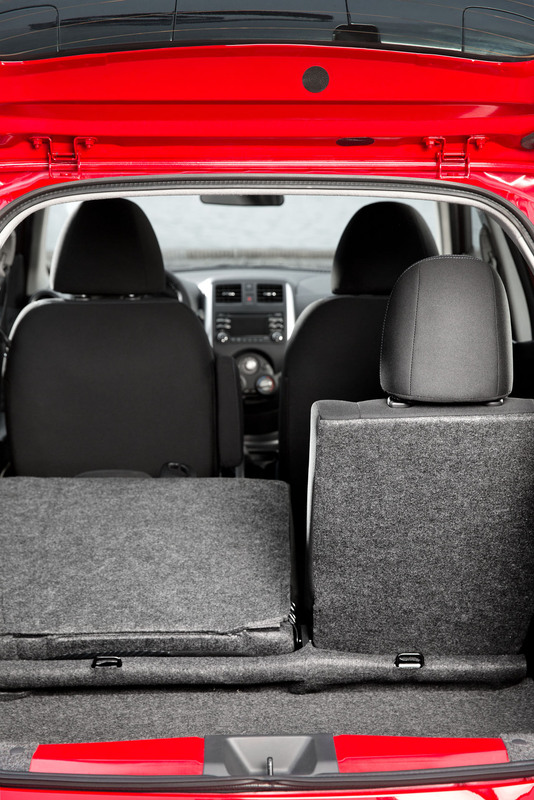 Standard features include four-way adjustable bucket seats, four-speaker audio, variable intermittent wipers, a rear-window wiper, a 12-volt outlet, plus manual windows and locks. 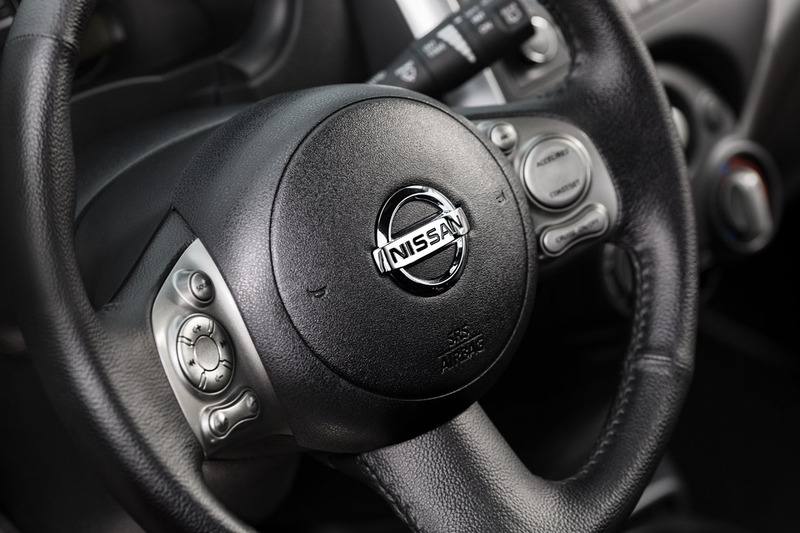 Available features include Bluetooth connectivity, a USB input, display audio system, rearview monitor, power windows and locks, remote keyless entry, and more.